. . . with a balance of groove, precision, and spontaneity. The best part about being a drummer and percussionist is the variety I’ve been able to maintain in my professional career over the past 20 years. 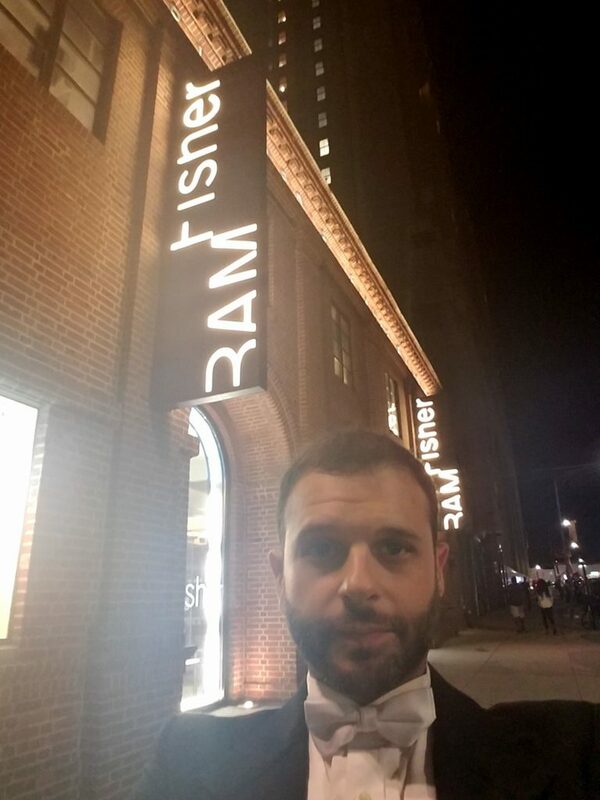 Whether it be donning my tux regularly with the Bay Atlantic Symphony, Brooklyn Metro Chamber, or Hudson Valley Philharmonic Orchestras, gigging with Top-40 club date bands in throughout the NYC area, traversing the NJ Turnpike with the Exit 9 Percussion Group, or accompanying modern dance classes at the Juilliard School, there is never a dull moment. Where that leads me. . .
I’ve realized all this diversity has led me to be quite well equipped to do a few things well. 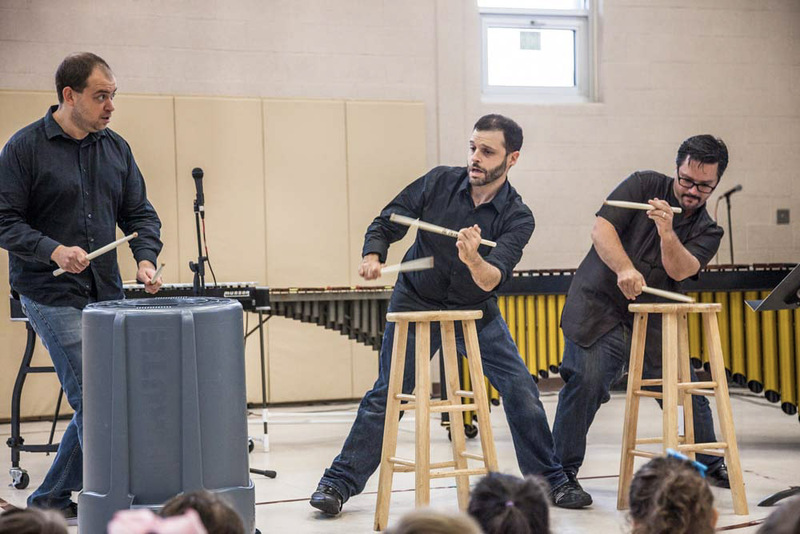 The common feedback I get about my approach to playing music boils down to “adaptable” and “no-nonsense” and in turn, I’ve found that my cross section of experience also lends itself well to the world of musical theater. 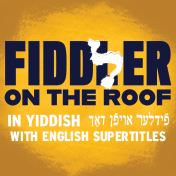 Since June 2018, I’ve been fortunate enough to hold the drum and percussion chair for the critically acclaimed, Yiddish language production of “Fiddler on the Roof“. Before that, however, I’ve enjoyed playing on a host of productions including Avenue Q – subbing since 2010 – as well as Once on this Island, RENT!, Hair, The Gershwin’s ‘Porgy and Bess’, NINE, Urinetown: The Musical, In the Heights, La Cage Aux Folles, A Christmas Story, 9 to 5, It’s On!, Shoes and Baggage, Once Upon a Mattress, Ragtime, and early performances of Fireflies, Children of Salt, Midnight Madness, Watt?! ?, and Jack and the Soy Beanstalk as well as working as the rehearsal drummer for American Dance Machine. 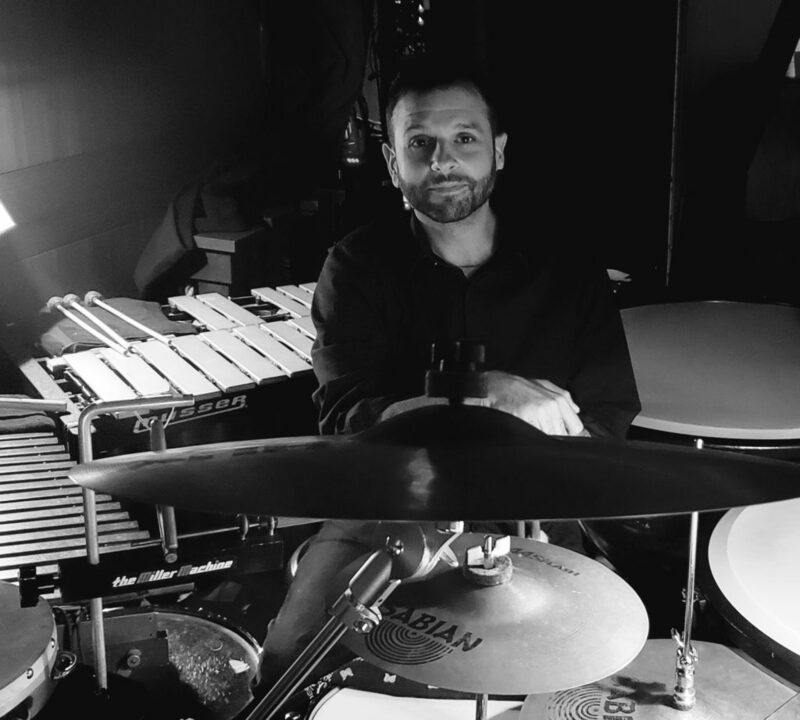 In 2018, I was also privileged to perform on marimba for the US premiere of the staged production of Frank London’s Contemporary Klezmer and Salsa Opera “Hatuey: Memory of Fire“. Other noteworthy productions I’ve been a part of were Opera Ebony’s production of Odaline de la Martinez’s Imoinda, Final Fantasy: Distant Worlds, the premiere of Evan Mack’s Angel of the Amazon, and Mark Zuckerman’s The Outlaw and the King.